RB15005 was successfully added to your cart! RB15005 could not be added as a favorite. Please make sure you are logged in. 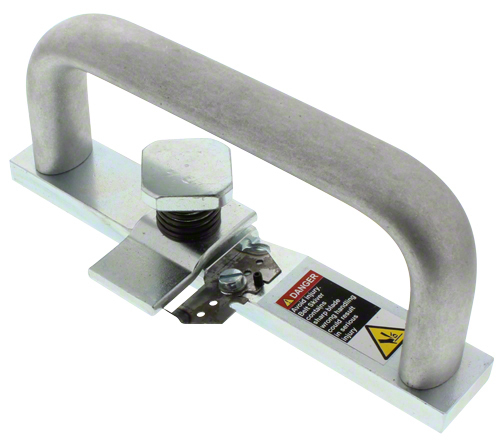 Flexco applicator tool for up to 14" wide Flexco belt splice. Fast and easy field installation. 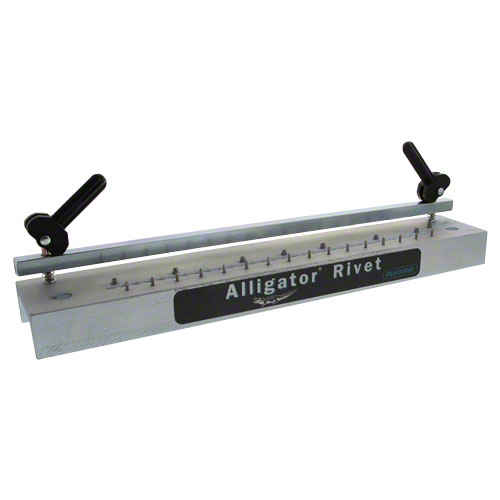 Only the applicator tool and a hammer are required to install the Flexco Alligator splice. Mato belt skiver for quick and easy removal of top pattern cover.